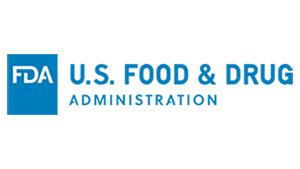 FDA published a final guidance to assist certain stakeholders with understanding what the agency takes into account when examining the risks and benefits of Investigational Device Submissions (ISE) for human clinical study. The guidance, Factors to Consider When Making Benefit-Risk Determinations for Medical Device Investigational Device Exemptions, is intended to help device exemption sponsors, sponsor-investigators and FDA staff. “A primary goal of this guidance is to clarify the factors that FDA considers when assessing risks and anticipated benefits as significant contributors to the decision to approve IDE studies, and how uncertainty may be offset by a variety of risk mitigation measures which can ensure appropriate patient and research participant protections in investigational research settings,” the guidance states. The guidance includes a benefit-risk assessment framework that outlines a preferred method for summarizing key considerations in the benefit-risk assessment of a device, requesting along with hypothetical examples. FDA recommends that IDE sponsors provide this framework as part of the application. Facilitating the incorporation of evidence and knowledge from different perspectives—clinical, nonclinical and patient—to support a comprehensive, balanced decision-making approach. 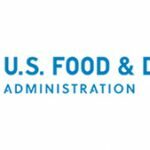 FDA is hosting a webinar on February 23 to help manufacturers and other parties further understand the guidance document.